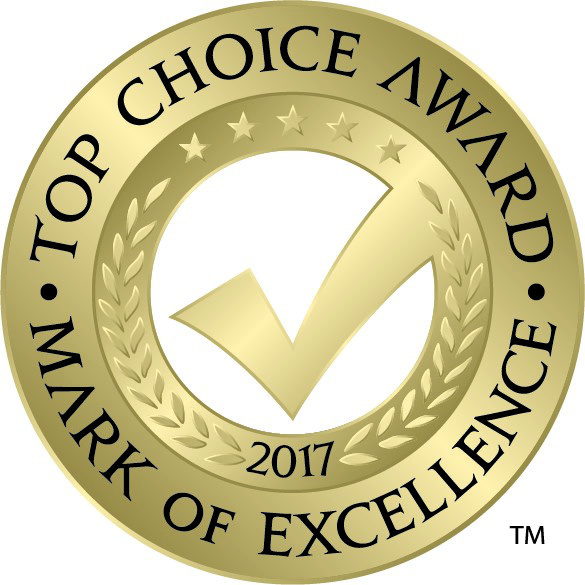 r o c o c o BRIDES is thrilled to announce that we have WON the Top Choice Award For Best Bridal Shop In Calgary! We thank everyone who nominated & voted for us! It is an honour to know that this award has come from the people.